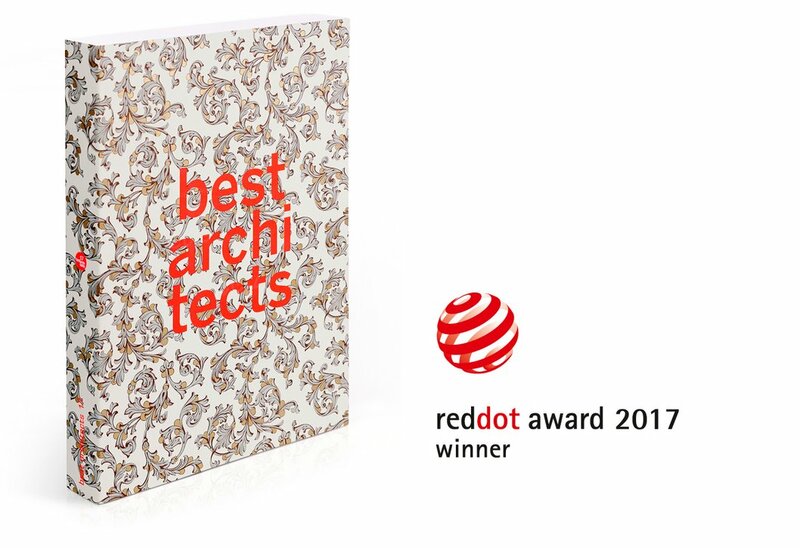 The best architects 17 publication, which received the Red Dot Award: Communication Design 2017, will be presented at the »Creative Exchange: World’s Best Communication Design and Highlights from NRW« exhibition. From 23 February until 3 June 2018, the Red Dot Design Museum in Essen, Germany, will present award-winning design from around the world and from North Rhine-Westphalia (NRW). Anyone interested in getting an insight into current top performances of the international creative scene is cordially invited to visit the exhibition. Tuesday - Sunday: 11 a.m. to 6 p.m.